Arundale Volleyballer’s are through to the final!! 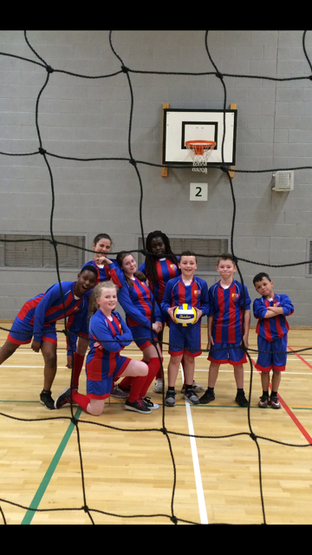 Last night, two Arundale volley ball teams played a tournament at Fairfield high school. The teams played extremely well and both won their group stages. We then played the semi-finals & one team managed to get through to the final that will be played next week. Well done to all the children who took part!